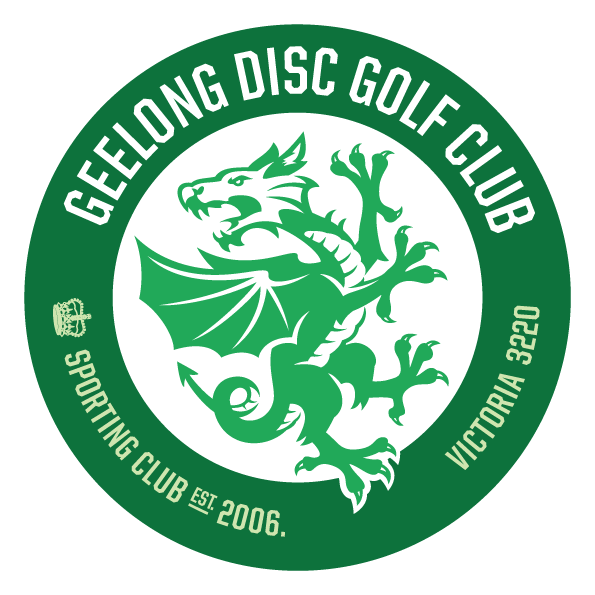 Geelong Disc Golf – Victoria's first Disc Golf Club – Established 2006. Victoria's first Disc Golf Club - Established 2006. 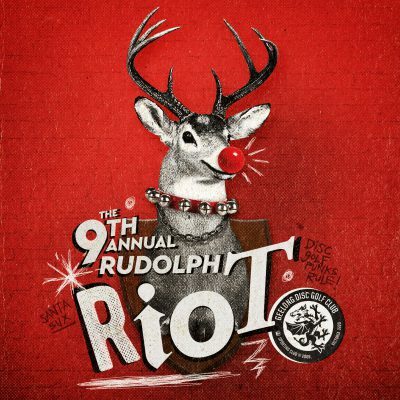 Victoria's second A-tier event for 2018. Come have a throw with the kangaroos! 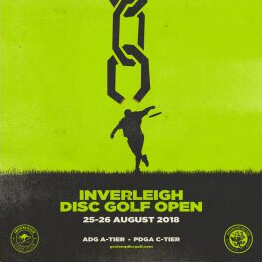 The Victorian Disc Golf Open is celebrating its 10th anniversary and remains the pinnacle event on the Australian Disc Golf Tour. 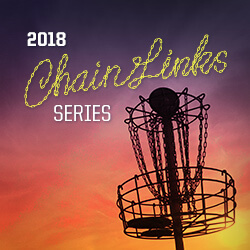 With the countries best disc golfers competing, it promises to be one of the most exciting events in Australian disc golf history. This year's ace race will be run on the 8th of October. Register now to secure your place in this exciting event! Geelong Disc Golf Inc. 2017.